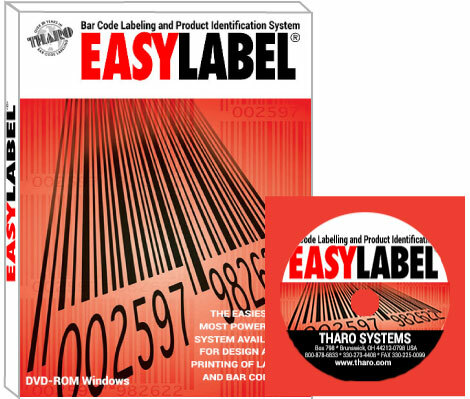 THARO H-436 RFID THERMAL TRANSFER PRINTER. Accepts ink inside and ink outside ribbon types. 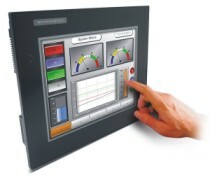 Integrated UHF RFID for EPC and DoD Gen2 Tags. Elegant design, extremely compact and robust. 110-220 volt. 300 DPI. The H-400R Series printers are extremely versatile. No PC is necessary. Download your label formats to the Printer�s Flash Memory (or a Compact Flash Card), unplug the printer from the PC, plug in a standard PC keyboard, and take the printer to another location. A 450m (1476�) ribbon capacity and a full 203mm (8�) O.D. label roll capacity are suitable for large volume printing requirements. in widths of 30 to 110 mm (1.18� to 4.33�). Core inner diameter 25.4 mm (1�). Maximum ribbon roll diameter 76 mm (2.99�). > RFID > RFID LABEL PRINTER : 1 Items found. 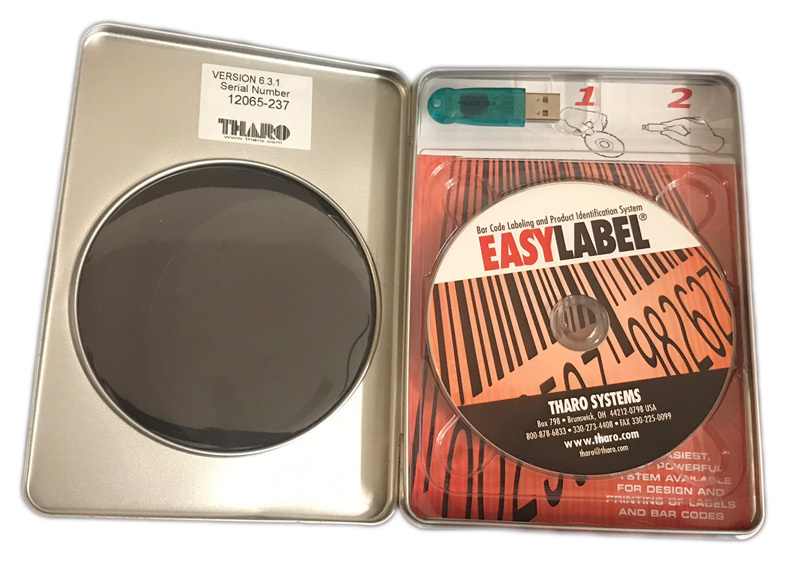 THARO H-427 RFID THERMAL TRANSFER PRINTER. Accepts ink inside and ink outside ribbon types. Integrated UHF RFID for EPC and DoD Gen2 Tags. Elegant design, extremely compact and robust. 110-220 volt. 203 DPI.